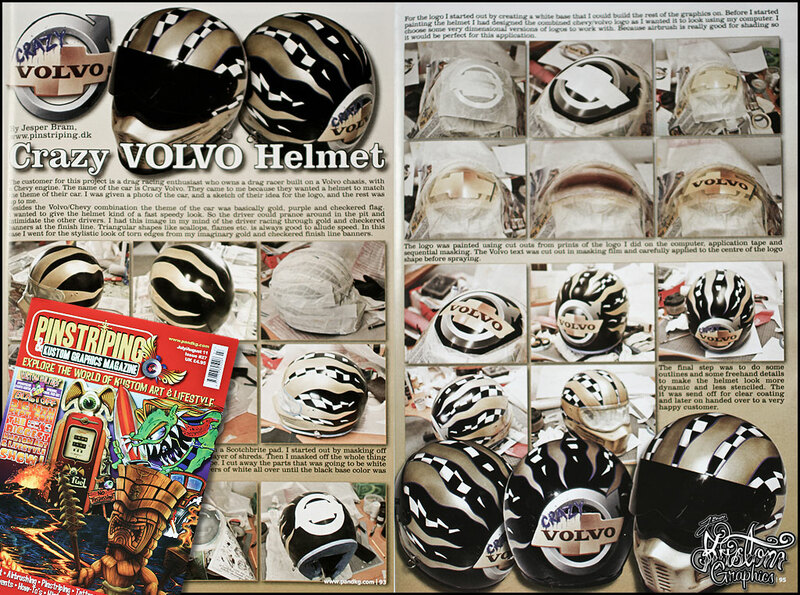 This entry was posted in Airbrush, Press and tagged Airbrush, article, drag race, helmet, j.bram, jesper bram, kustom graphics, magazine, Pinstriping. Bookmark the permalink. Both comments and trackbacks are currently closed.